With Anime Expo 2018 starting later this week, Square Enix has now shared the full list of playable games that’ll be featured at the publisher’s booth during the event. 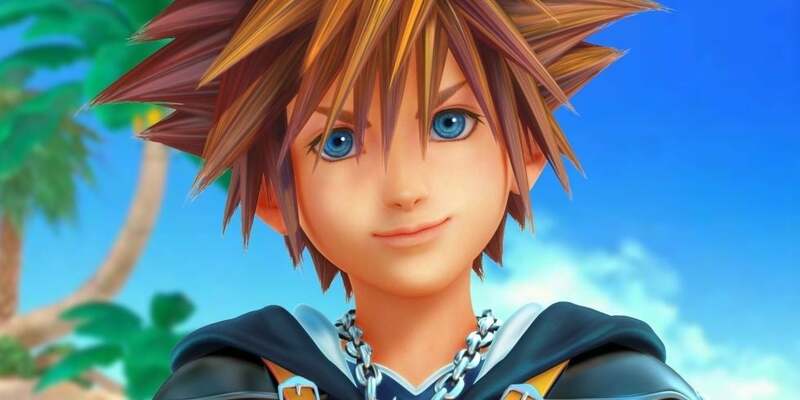 Just as everyone would expect after Square Enix brought Kingdom Hearts III to E3, the publisher is bringing it to Anime Expo as well. The demo for the new Kingdom Hearts game finds itself nestled among other franchises like Final Fantasy and Dragon Quest. Not only will expo attendees be able to play some of Square Enix’s most popular released and upcoming games, they’ll also be able to speak with some of the game developers who are working on the titles. They’ll be signing autographs for fans, but you can bet that their appearances will also yield more information on the games that they’re working on once the questions start flowing. Below you’ll find Square Enix’s full lineup of playable games showing up during the Anime Expo along with more info on the titles. Releasing for the PlayStation 4 and PC on September 4, Dragon Quest XI: Echoes of an Elusive Age will be featured by Square Enix. It's not Square Enix’s traditional take on the Final Fantasy universe, but the franchise’s new trading card game will also be at Anime Expo 2018. The card game is available now, but you can expect more cards to come out shortly after the expo has run its course. Final Fantasy XV Windows Edition will also be shown in force at Anime Expo 2018, the latest version of the game that’s been released. Square Enix will turn players loose on some high-end PCs to demo the game with chances to win Final Fantasy-themed gear even being offered. As mentioned before, Kingdom Hearts III, the one that everyone’s been waiting for, will also be at Anime Expo 2018. The game’s not due out for the Xbox One and PlayStation 4 until January 29, but that doesn’t mean that people can’t demo it ahead of the release. Last but not least is Star Ocean: Anamnesis, a mobile game for both the Android and iOS devices that’s scheduled to be released in July.